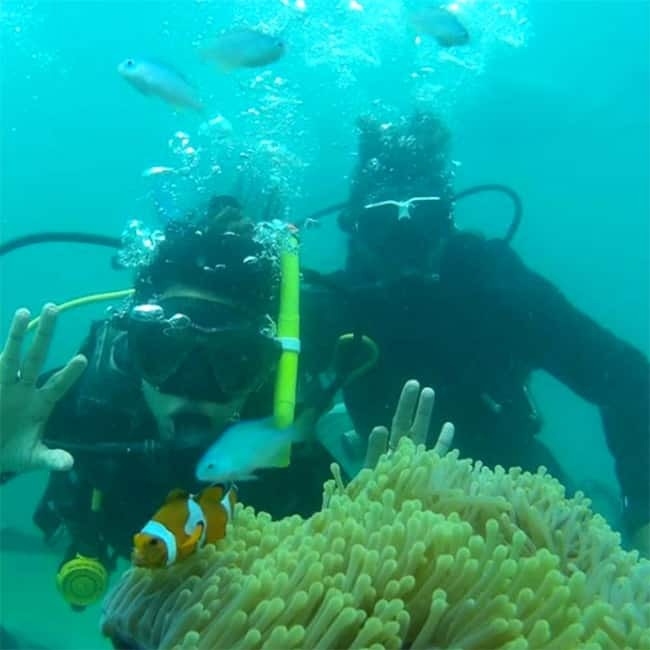 Try snorkeling and experience the inside of pristine blue waters and get a first-hand look at the marine flora and fauna is a popular activity in Andaman. Scuba diving is another popular activity. You don’t need to know swimming to do scuba diving unless you are doing in the open waters. 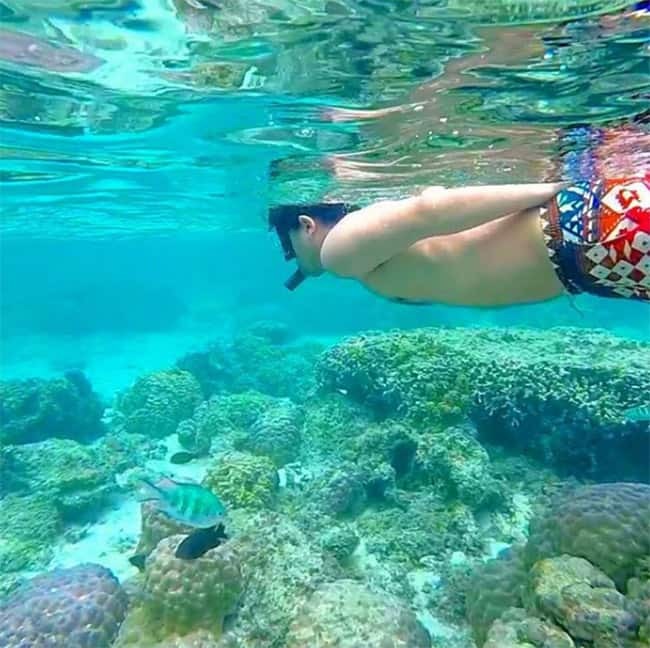 You can witness the exotic corals and marine life closely. 10 Destinations for adventure lovers!